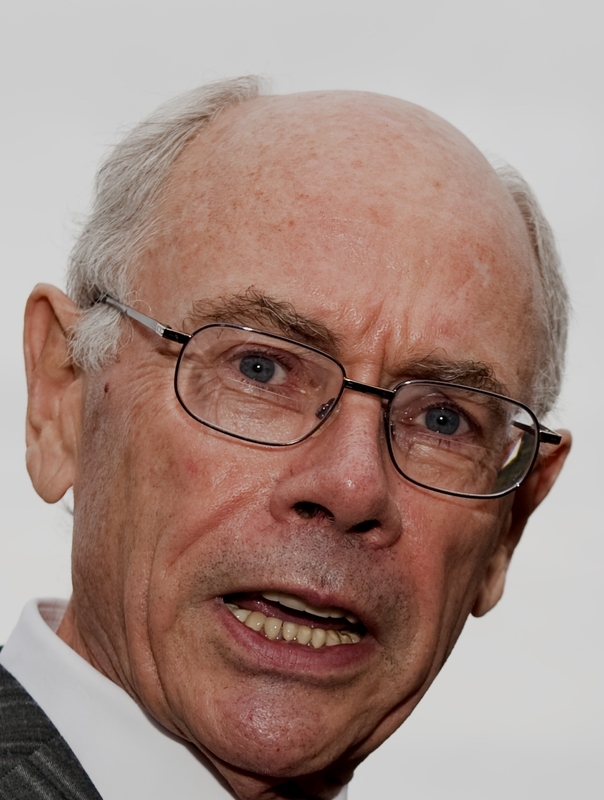 Dr Peter Griffiths is an internationally known marketing economist. He is an international consultant who produces results in the real world. His books and academic papers developed methods to tackle the problems of firms in the real world. He produced a standard approach to quality and brands as a marketing tool (nothing to do with production tools like ISO 9000). He became a consultant so he could use these methods to produce results. He has worked in 30 countries round the world. His client list includes the World Bank, the UN, the EC, and the governments of the USA, UK, Germany, India and Russia. His book, The Economist's Tale, shows what it means to do top level consultancy with governments and the World Bank, and to provoke a government to do a policy u-turn. This has had an enormous impact and is used in universities and business schools around the world, as well as by businesspeople and professionals. I talk about what I know, what I have done. I do not give you a rehash of a chapter from a popular business book.